Kylee Circle shows her horse during the Junior Fair Horse Show on Monday morning. Jorja Lisle shows her horse during the Ranch Showmanship Novice Division of the Junior Fair Horse Show on Monday. Lydia Edwards shows her horse during the Junior Fair Horse Show on Monday. 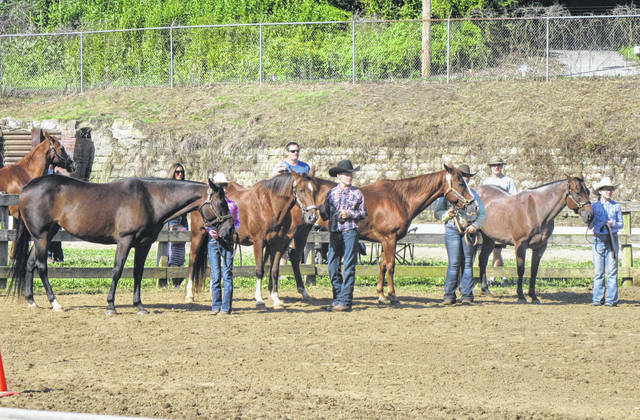 Several participants and their horses line up for the showmanship competition at the Junior Fair Horse Show on Monday. Following showmanship, riders saddled up for the performance division. Old Timers Showmanship was held on Monday following the Junior Fair Showmanship competition. Allyson Anderson shows her horse during showmanship. Patrece Beegle shows a horse during Old Timer Showmanship. 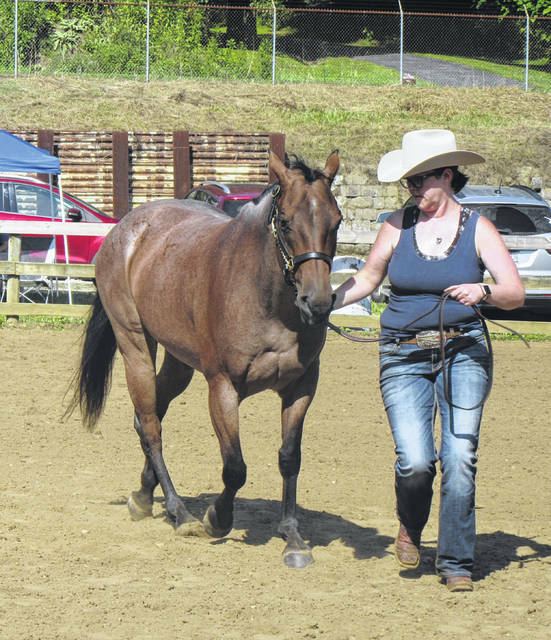 Lisa Smith shows a horse during Old Timer Showmanship. Riders enter the area to prepare for the performance division. 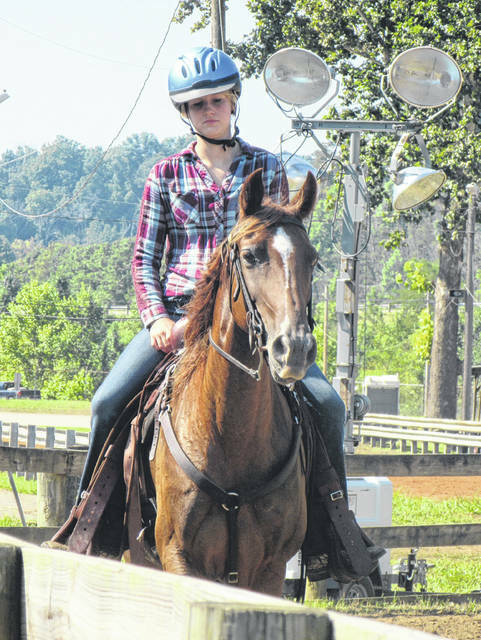 https://www.mydailysentinel.com/wp-content/uploads/sites/14/2018/08/web1_Photo-Page-2-1_ne2018813201518465.jpgKylee Circle shows her horse during the Junior Fair Horse Show on Monday morning. 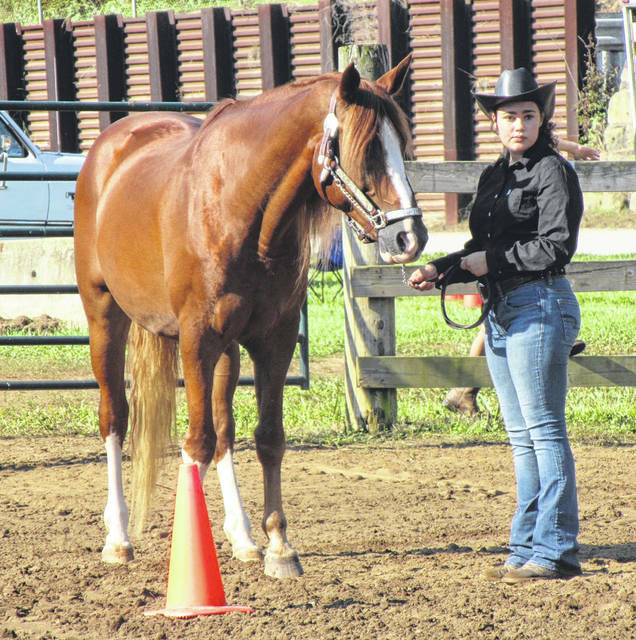 https://www.mydailysentinel.com/wp-content/uploads/sites/14/2018/08/web1_Photo-Page-2-2_ne2018813201521795.jpgJorja Lisle shows her horse during the Ranch Showmanship Novice Division of the Junior Fair Horse Show on Monday. 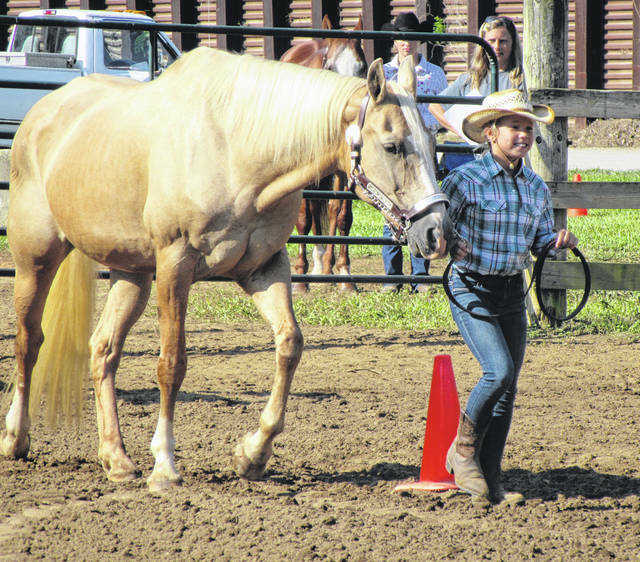 https://www.mydailysentinel.com/wp-content/uploads/sites/14/2018/08/web1_Photo-Page-2-3_ne2018813201525206.jpgLydia Edwards shows her horse during the Junior Fair Horse Show on Monday. 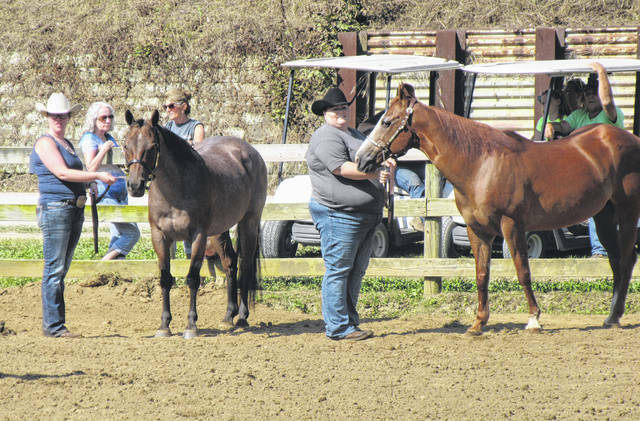 https://www.mydailysentinel.com/wp-content/uploads/sites/14/2018/08/web1_Photo-Page-2-4_ne2018813201528470.jpgSeveral participants and their horses line up for the showmanship competition at the Junior Fair Horse Show on Monday. 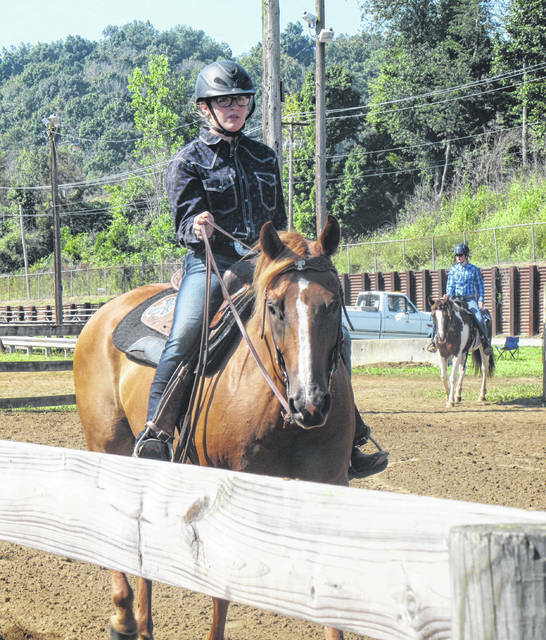 https://www.mydailysentinel.com/wp-content/uploads/sites/14/2018/08/web1_Photo-Page-2-5_ne2018813201531211.jpgFollowing showmanship, riders saddled up for the performance division. 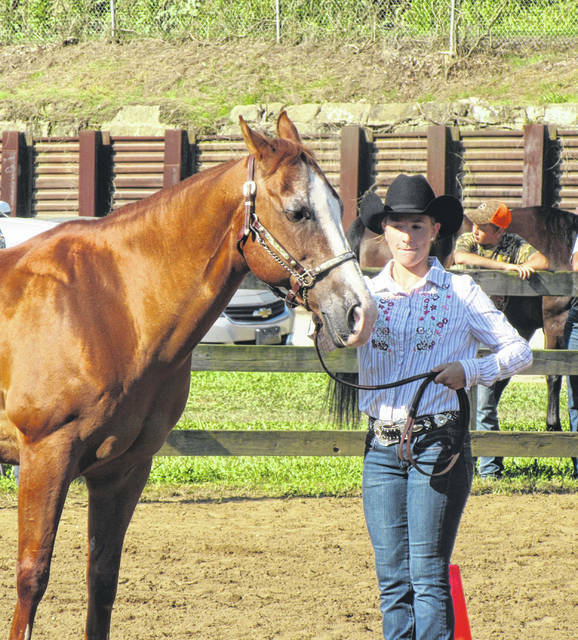 https://www.mydailysentinel.com/wp-content/uploads/sites/14/2018/08/web1_Photo-Page-2-6_ne2018813201534316.jpgOld Timers Showmanship was held on Monday following the Junior Fair Showmanship competition. 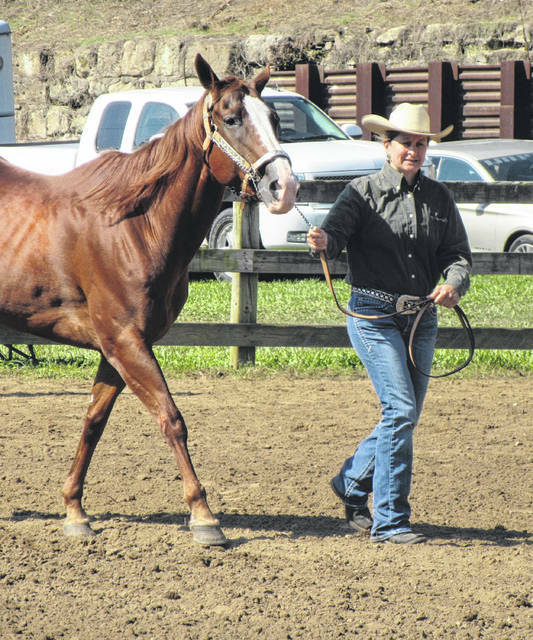 https://www.mydailysentinel.com/wp-content/uploads/sites/14/2018/08/web1_Photo-Page-2-7_ne2018813201536891.jpgAllyson Anderson shows her horse during showmanship. 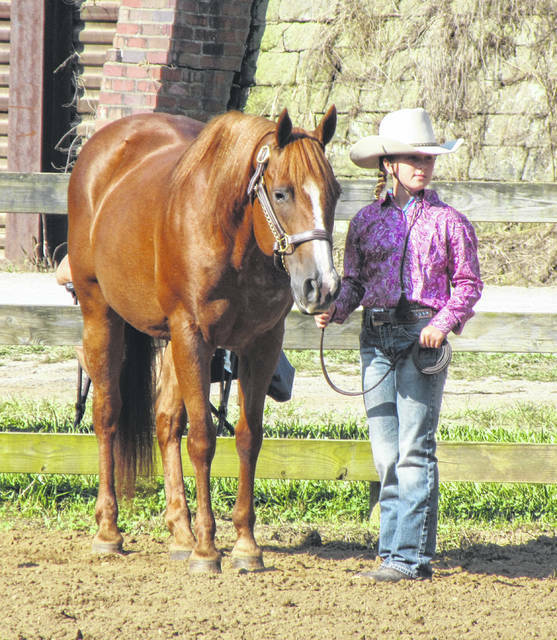 https://www.mydailysentinel.com/wp-content/uploads/sites/14/2018/08/web1_Photo-Page-2-8_ne2018813201539715.jpgPatrece Beegle shows a horse during Old Timer Showmanship. 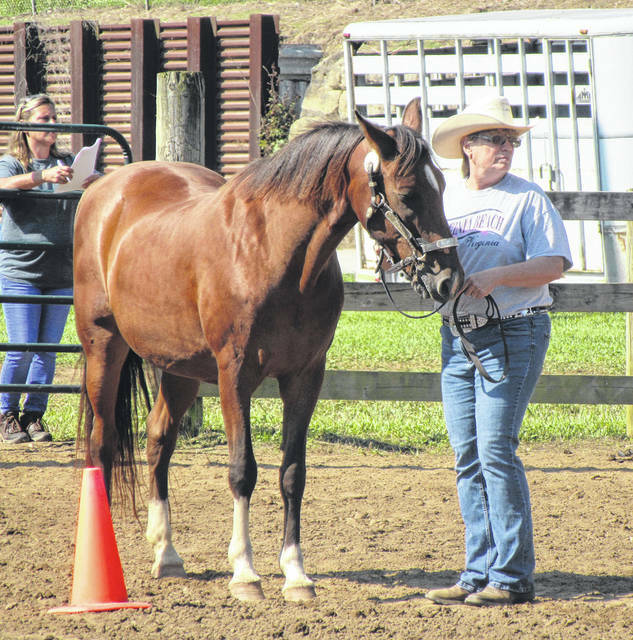 https://www.mydailysentinel.com/wp-content/uploads/sites/14/2018/08/web1_Photo-Page-2-10_ne201881320154740.jpgLisa Smith shows a horse during Old Timer Showmanship. https://www.mydailysentinel.com/wp-content/uploads/sites/14/2018/08/web1_Photo-Page-2-11_ne2018813201550736.jpgRiders enter the area to prepare for the performance division.